Modern mass surveillance did not begin in the furtive corridors of Whitehall and the Pentagon. It began in the American Wild West, among the ruthless union-busting private detective agencies, and from there it evolved in leaps and bounds through the ages of cable, telegraph, telephone and cable, into the age of Facebook and Twitter. 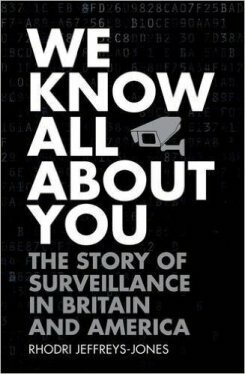 For the first time, this book brings together the whole history of mass surveillance – its practitioners, its targets, its whistleblowers. From Allan Pinkerton to Edward Snowden via “Blinker” Hall and Joe McCarthy and Duncan Campbell, it tells a human story that nobody can afford to ignore. • Most sensitive information held on individuals is in the private domain. This book is the first authoritative examination of the historical background to that phenomenon. • It uniquely uncovers the roots of mass surveillance in the history of US private detective agencies. • It is the first coherent treatment of the anti-surveillance movement, its motives, its arguments, its faults. • The book gives a mauling to the idea of The Enemy Within. It argues that governments in the US and UK are fixated on surveillance, and recommends that policy should be more focused on reducing the causes of terrorism. "...offers a thoroughly informed narrative of government and private surveillance on both sides of the Atlantic." "...fascinating US- and UK-focused account of extrajudicial snooping by the state...fine chapter on Edward Snowden." "...rigorous and highly readable history of surveillance on both sides of the Atlantic." 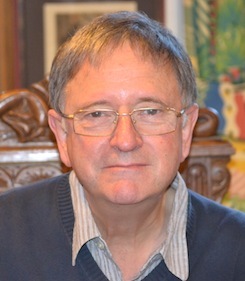 "brilliant and well-researched book...entertaining and engaging . . . highly recommended." "...a historian’s dispassionate curiosity...tying together these complex themes with a style that is lucid and approachable...academic history light on bombast, with clear relevance to our current unsettled moment."